The life-changing book that will push you from mediocrity into excellence is finally out. And good enough, it is coming from an industry expert who has been practicing and teaching people how to become successful as entrepreneurs. This audio book – “How to be an Entrepreneur of Excellence” is a must-have for everyone who wants to stand out as an entrepreneur. 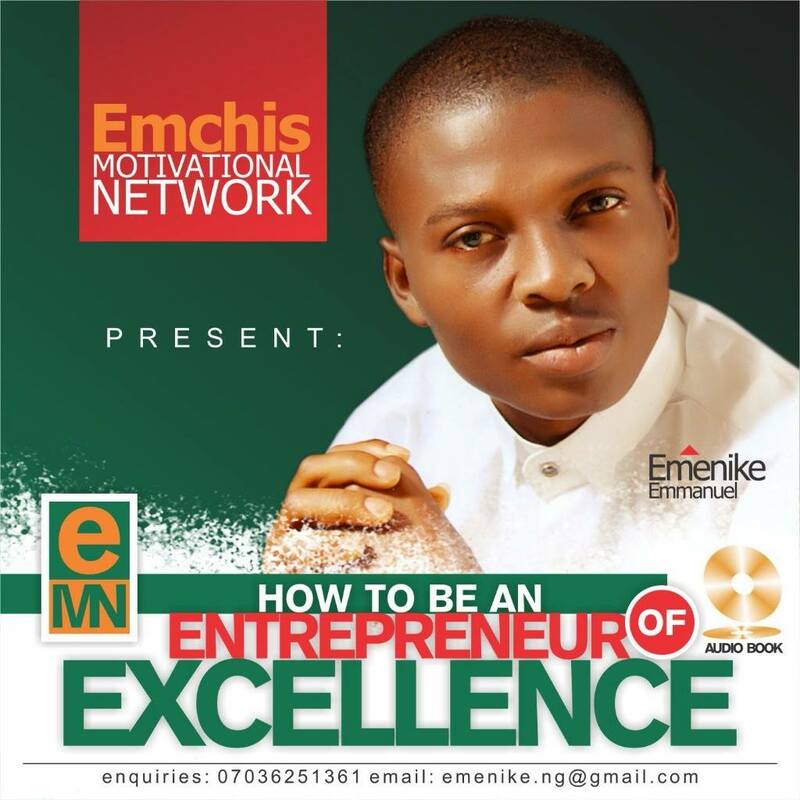 I am Emenike Emmanuel, the Executive Director of Emchis Motivational Network. 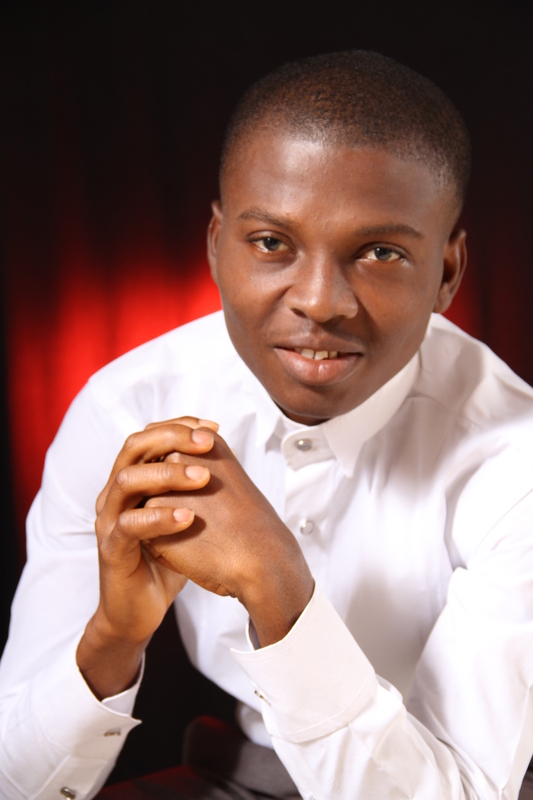 I write, speak and motivate individuals and organisations to achieve excellence in life and business. 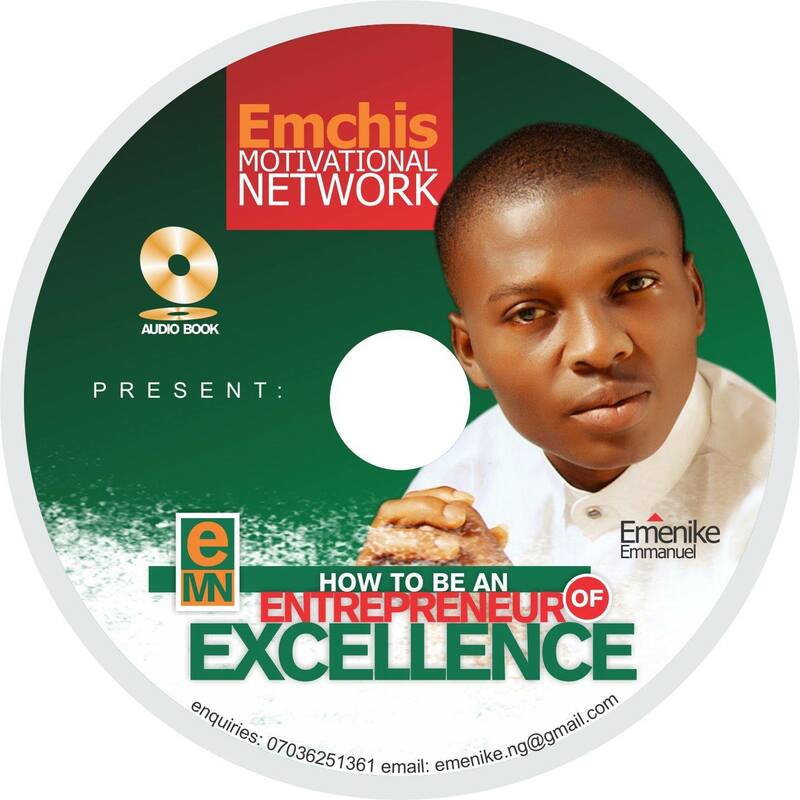 Through this blog (Emchis Consulting) I have touched thousands of lives around the world positively. I have also interviewed different industry specialists in three different continents. I believe that anyone can succeed if the person can find out where he or she is naturally planted. And guess what? I am a Nigerian. Now, are you looking for a speaker to stir hope and peak performance in your audience? Stop the search and give me a call (on +2347036251361) to book appointment with me. In case you want to be my friend on facebook or twitter the liberty is yours. 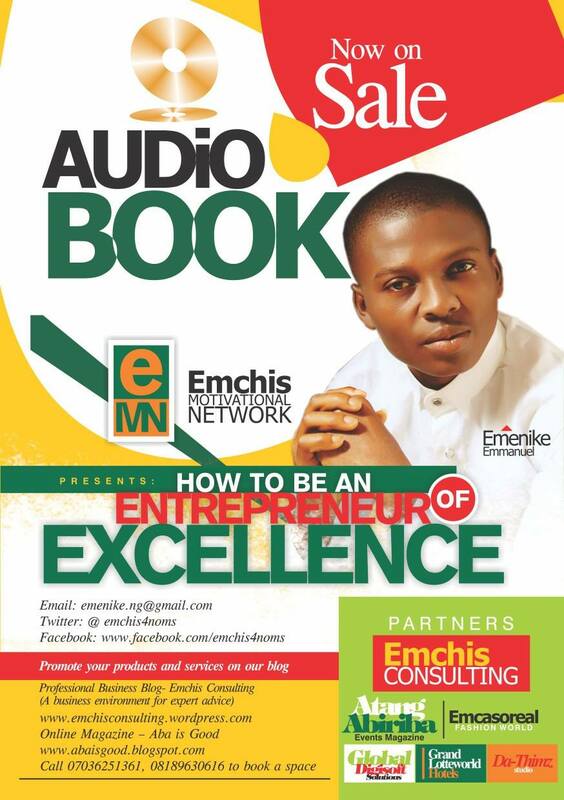 This entry was posted in Business Development and tagged Audio book, Emenike Emmanuel, How to be an Entrepreneur of Excellence (Audio Book) by Emenike Emmanuel.